Okay so this is weird – in February 2011 Gier Jenssen finished an album dedicated to the Japanese post-war reconstruction and, specifically, the country's futuristic nuclear program. After surveying numerous photos he became fascinated by the idea that nuclear power plants could be built so close to the sea in earthquake-prone areas, and this slowly became the focus for his recordings. A few months later and, alas, the album has gained considerable poignancy – we are now in the aftermath of one of Japan’s most serious disasters and Jenssen’s concepts have a strangely prophetic quality to them. The music itself is hardly melancholy, but has a damaged, cold, digital edge which mirrors the clean architectural perfection of the ominous structures, pre-earthquake of course. As Jenssen’s clipped, purposeful rhythms slowly make their way into synthetic patterns, they guide the record and imbue proceedings with a fitting Kubrickian haze. ‘N-Plants’ almost reminds of early SND (think ‘Stdio’ or ‘Makesndcassette’) but played at the wrong speed. These are slow, booming passages of sound carried out with a masterful ear, displaying the razor sharp precision of a true veteran of the field. 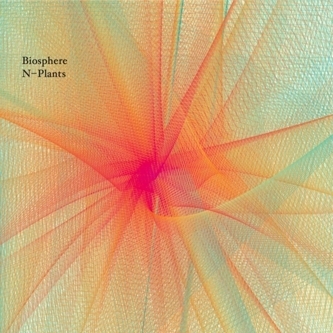 Lazy, lackadaisical witch-house this is not, but ‘N-Plants’ shares threads with its purposeful slow-down of dance music tropes. 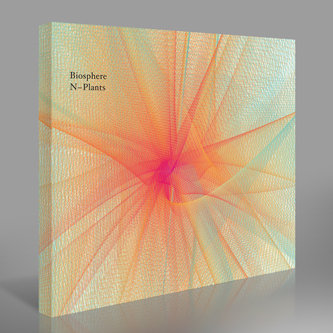 It's a powerful record: without the context ‘N-Plants’ is an affecting, engrossing listening experience, but with the added air of melancholy, it becomes all the more haunting and memorable. Highly Recommended.